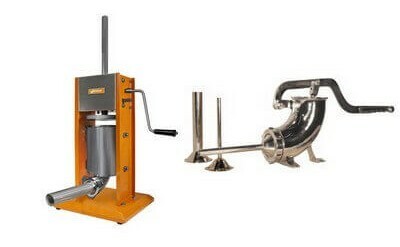 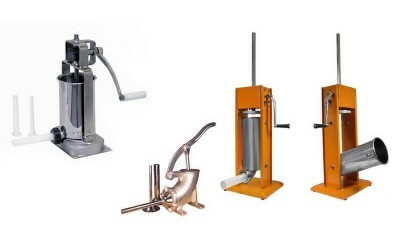 Choose either a Vertical Sausage Stuffer, Horizontal Stuffer or check out our Sausage Stuffer Parts. 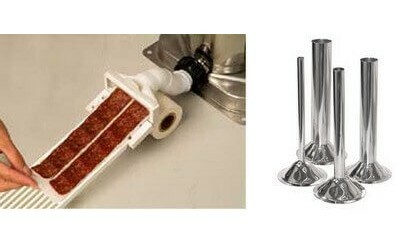 A sausage stuffer will increase the speed and efficiency of the sausage making process, plus filling sausage casings has never been easier using a sausage stuffer and is fun for the whole family. 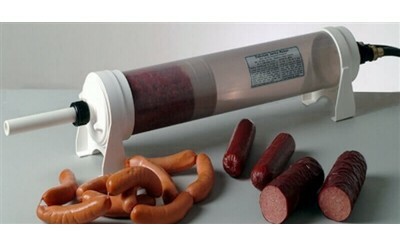 Sausage stuffers from One Stop Jerky Shop are exceptional quality.